It’s been the year of Swift: The singer had a number-one album that broke records, was nominated for several Grammys, and starred in a supporting role in The Giver. What’s more, it’s clear that Swift is as good at turning out stellar outfits as she is at releasing hit song after hit song. From an adorable polka-dot set she wore while out in New York to a black gown she rocked at an Oscars after-party, we handpicked some of her best outfits in 2014 for your perusal. 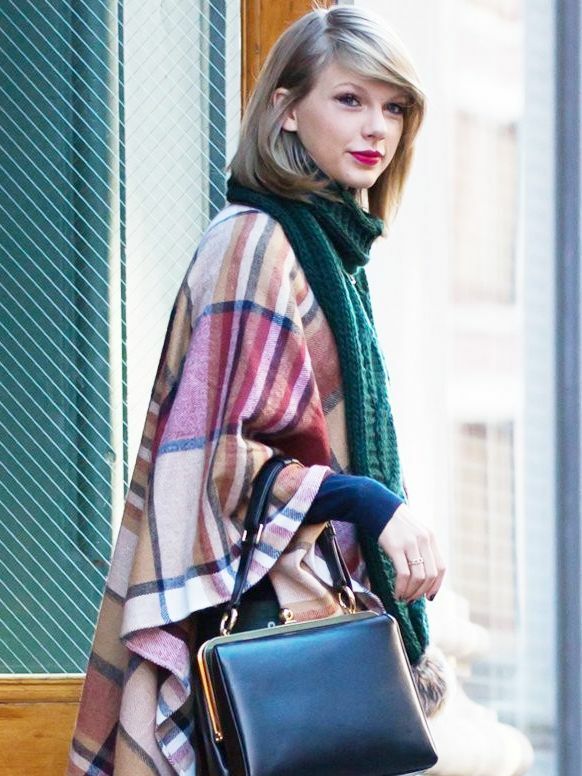 Click through for Swift’s best style moments. What was your favourite outfit that Swift wore this year?